Ranked from the best to the worst. A new list of free champions is here along with the new year in League of Legends, and this week, the freebies are pretty darn good. 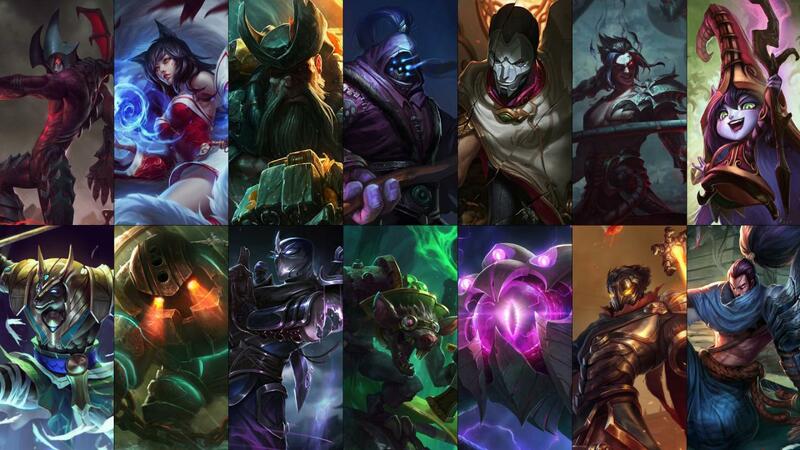 Starting today, 14 new champions will be available for players to use for free in their games, and popular champions like Yasuo, Shen, Jhin, and Kayn are the obvious headliners. Overall, it’s a solid week for the free champ rotation, with only a few falling short of the meta as weaker than the rest. Here are all the free champions for the week of Jan. 2, ranked from the best to the worst, along with their normal prices.